The rest of the year is expected to be tougher. 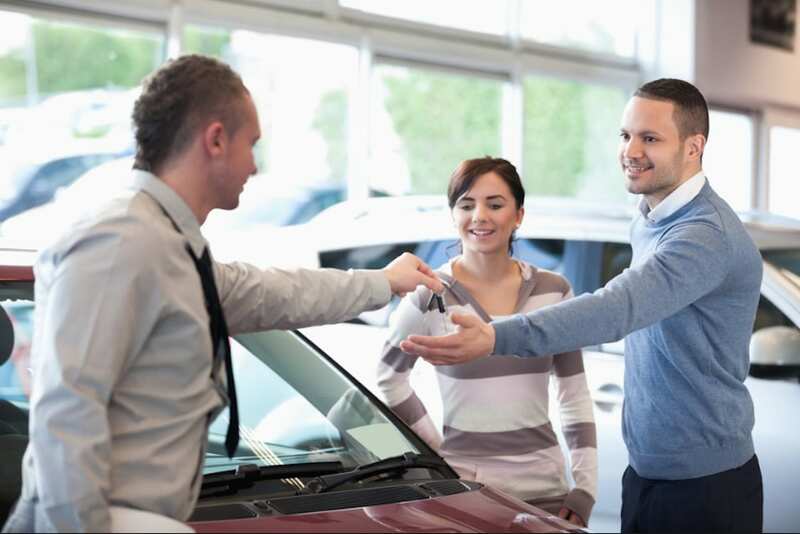 August new car sales are expected to increase slightly compared with year-ago figures. New-vehicle sales in August are expected to increase slightly, according to a sales forecast from Cox Automotive. Cox estimated the seasonally adjusted annual rate of 16.8 million units forecast for August is up incrementally from last month’s 16.7 million and up from the sales rate of 16.5 million in August 2017. “The market remains strong and all the talk of higher interest rates and trade tariffs is not chasing away buyers,” noted Charlie Chesbrough, senior economist at Cox Automotive. “However, we are still forecasting a slowing sales pace over the remaining months of the year as buying conditions slowly deteriorate due mostly to higher interest rates and continued high gasoline prices,” he said. The 16.8 million SAAR forecast for August is below the 17.1 million rate the market has been averaging so far this year. Buying conditions continue to worsen due to higher interest rates and gas prices remain elevated, hitting consumers’ pocketbooks. 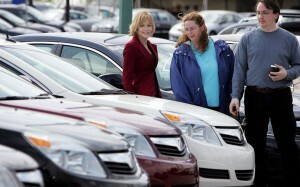 Auto sales are already expected to fall in the second half, but August will be an exception. Another factor to weakening sales could be trade policy. Steel and aluminum tariffs have been in place for a number of months now, driving production costs higher and negatively impacting profit margins. With less margin available, automakers are demonstrating more incentive restraint. In addition, while the market is expected to come in higher compared to year-ago levels, not all manufacturers will show an increase. Jeep is expected to continue to perform well as demand for rugged crossovers fits well with their portfolio. Ford and GM, however, are likely to see declines as aging product in some segments and tighter inventory hold them back, Cox analysts found. Ford and GM are expected to see a decline in sales for August, although the industry overall will be up. Year-over-year comparisons will be difficult to make as sales during the final week of August 2017 were disrupted by Hurricane Harvey’s impact in Southeast Texas, specifically in Houston, the fourth-largest city in the U.S.
Cox Automotive’s forecast for full-year sales in 2018 is 16.8 million vehicles, down slightly from the 17.1 million sold in 2017. The all-time record for August sales was set in 2002 when the sales pace reached 18.1 million thanks in part to aggressive incentive programs that were still in place following the 9/11 attacks on the United States. The record volume for August of 1.71 million was also reached that same year. 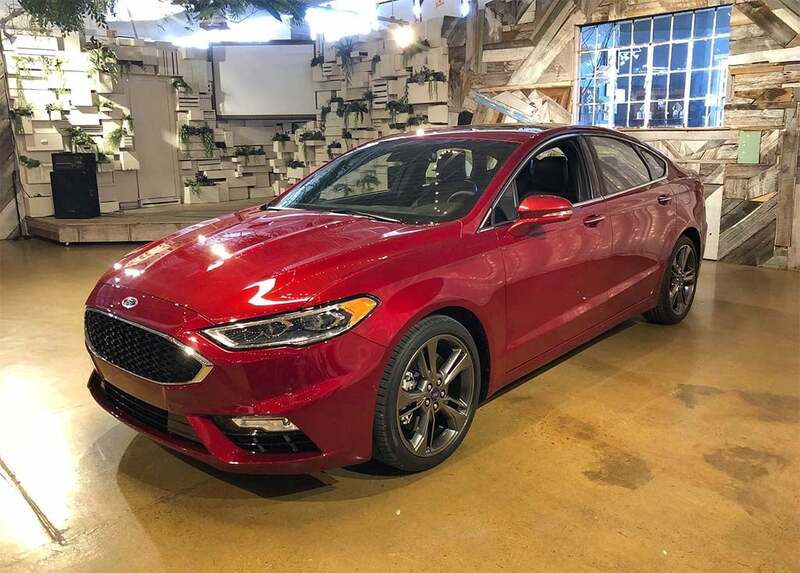 This entry was posted on Wednesday, August 29th, 2018 at and is filed under Automakers, Automobiles, Business, Markets, Minivans, Monthly Results, Pickups, SUVs, Sales, Sales, Trends, U.S./North America. You can follow any responses to this entry through the RSS 2.0 feed. Both comments and pings are currently closed.